Our purpose is to provide comprehensive medicare care for musculoskeletal injuries and diseases to patients in Muskogee and the surrounding community. We strive to help patients maintain an active, healthy lifestyle, because we believe we are all athletes — some are in training, some are not. We, therefore promote health through activity, encourage patients to initiate an active lifestyle, and provide operative and non-operative medical care to patients of all ages — on and off the field. Hip, Knee, Back or Shoulder Pain? With offices in Muskogee, Oklahoma. 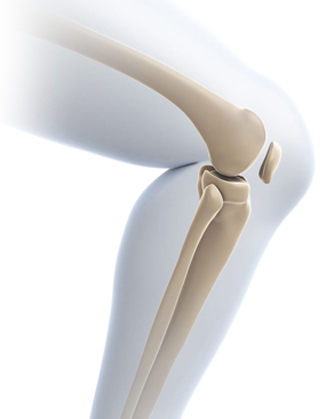 Muskogee Bone and Joint Clinic is here to care for your muscluskeletal needs. Our Board Certified/Board Elegible Specialists treat most bone, joint, muscle, tendon and cartilage disorders. Copyright © 2016 - Muskogee Bone and Joint Sports Medicine Clinic All Rights Reserved.